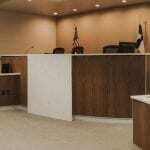 2nd floor room, seat 3 + bench, and a 12 chair jury box. 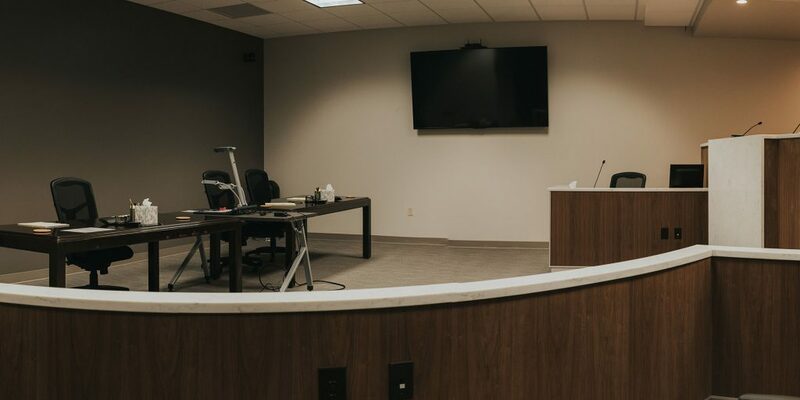 Good for private judging, arbitrations, mock trials, focus groups, witness prep, appellate argument prep, summary jury trials and mini-trials. 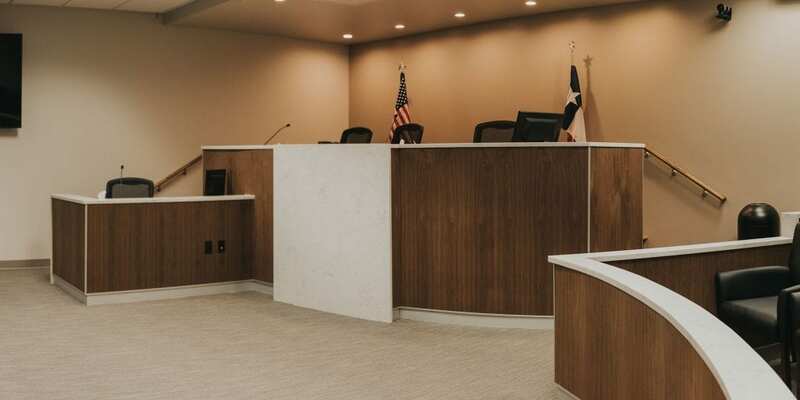 Judge’s Chambers and Jury Room are included in this rental. 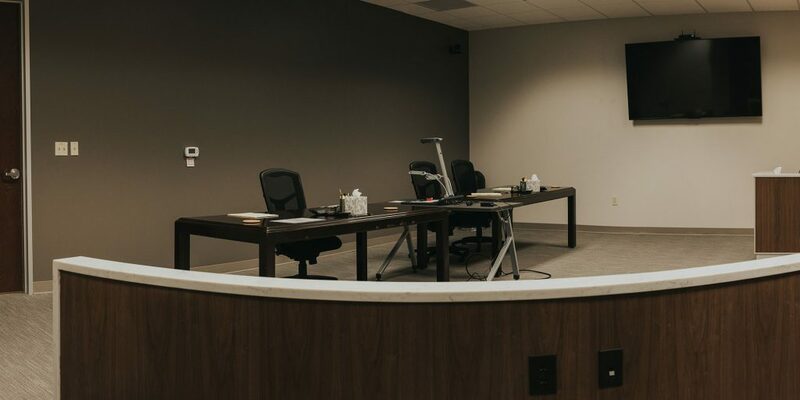 Two counsel tables, TV, USB ClickShare, and document projector. 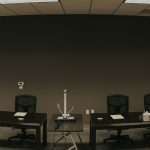 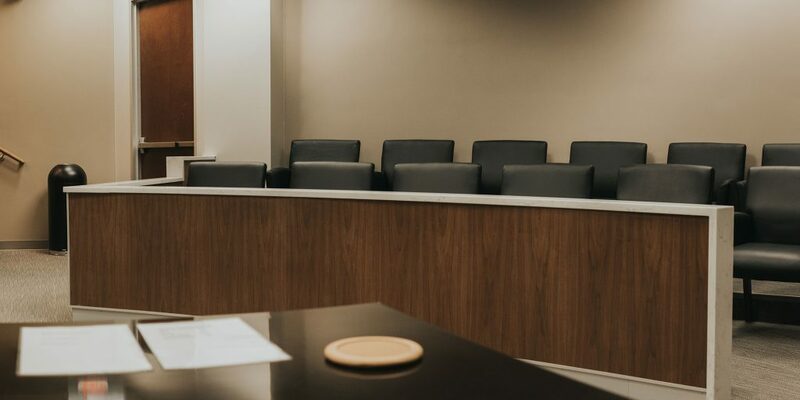 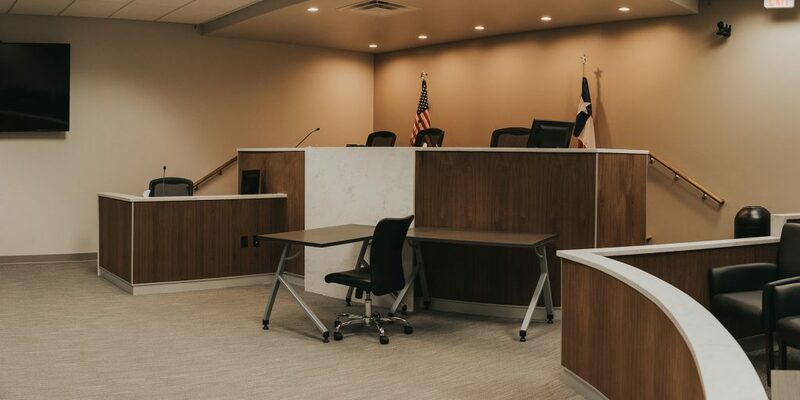 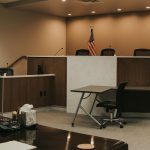 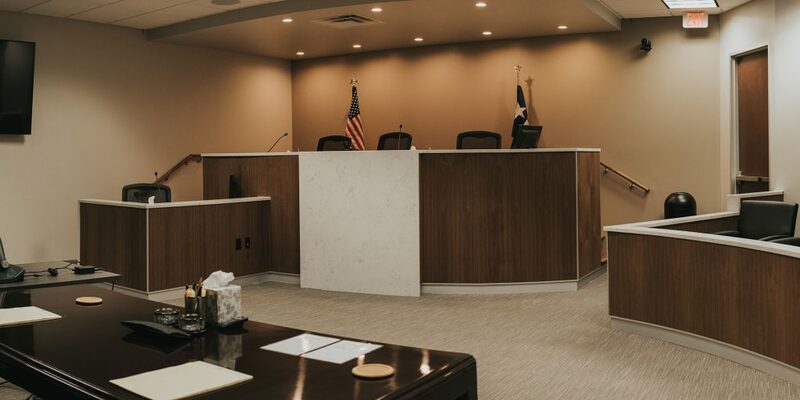 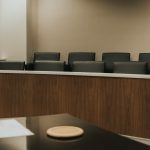 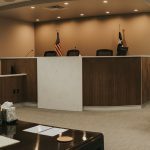 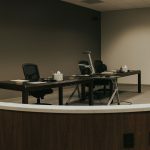 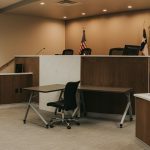 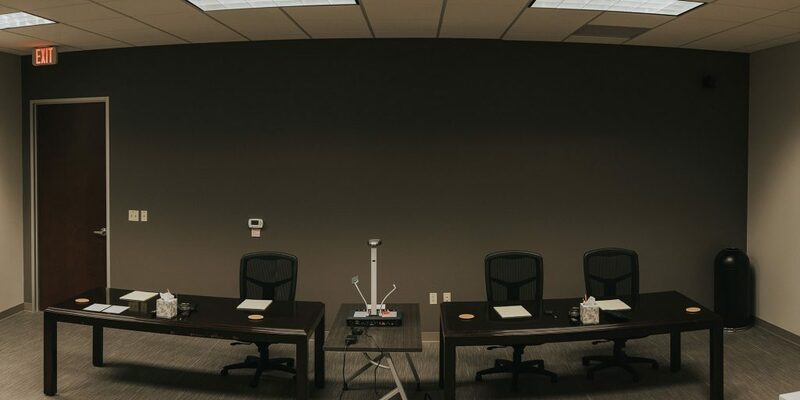 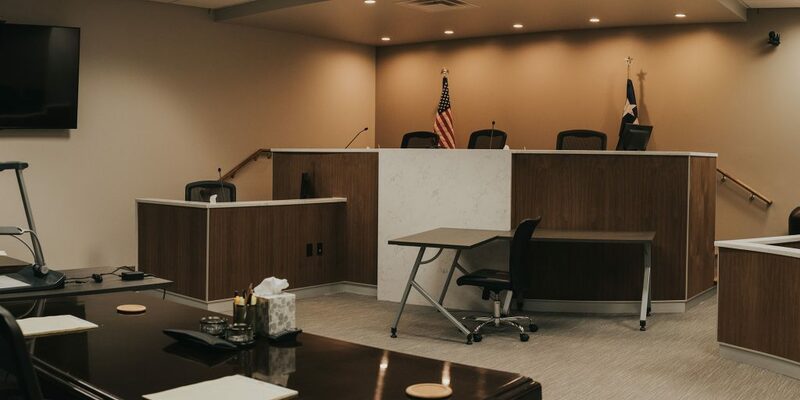 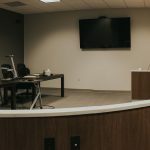 Any of the ADR proceedings listed in Chapter 154 of the Texas Civil Practice and Remedies Code can be conducted in this room.